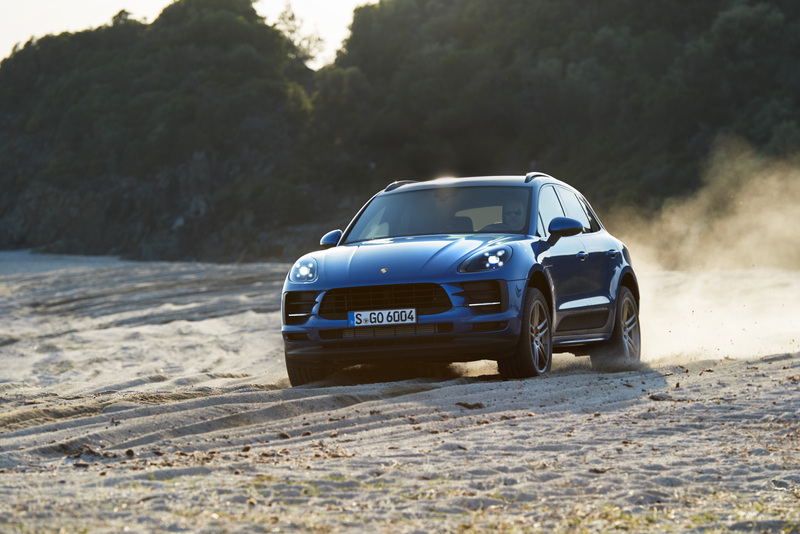 Positive development over the course of the year: Porsche AG increased its vehicle deliveries by six percent to 196,562 vehicles in the first nine months of 2018. The performance of the Sports Car manufacturer was particularly strong in Europe: the growth here was 9% to 66,551 units. In Germany alone, deliveries increased by 13 percent to 24,709 vehicles. 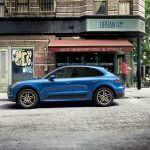 Growth in China, the largest single market of Porsche, was also four percent with 56,254 vehicles delivered. 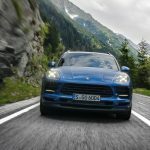 In the model ranges, the Panamera showed the largest percentage increase: up to the end of September, deliveries of the four-door Sports Car increased by 60 percent. 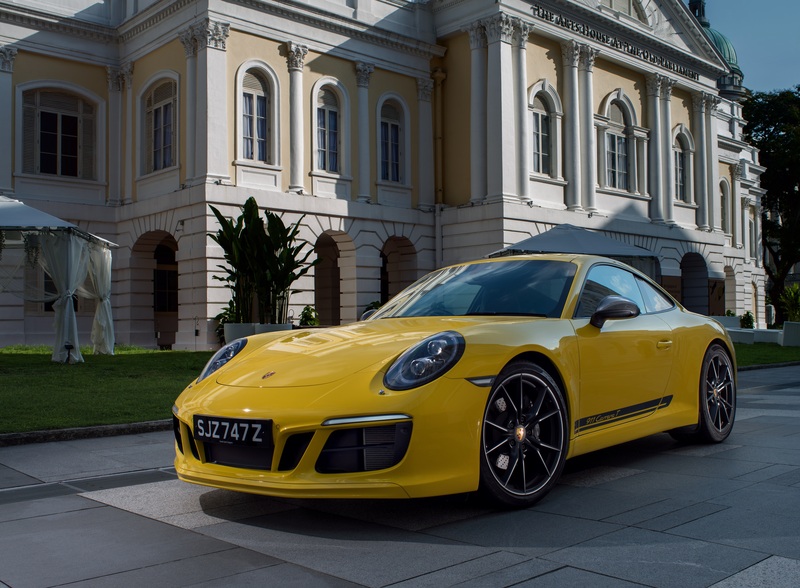 The 911 also saw double-digit growth with a plus of 19 percent. 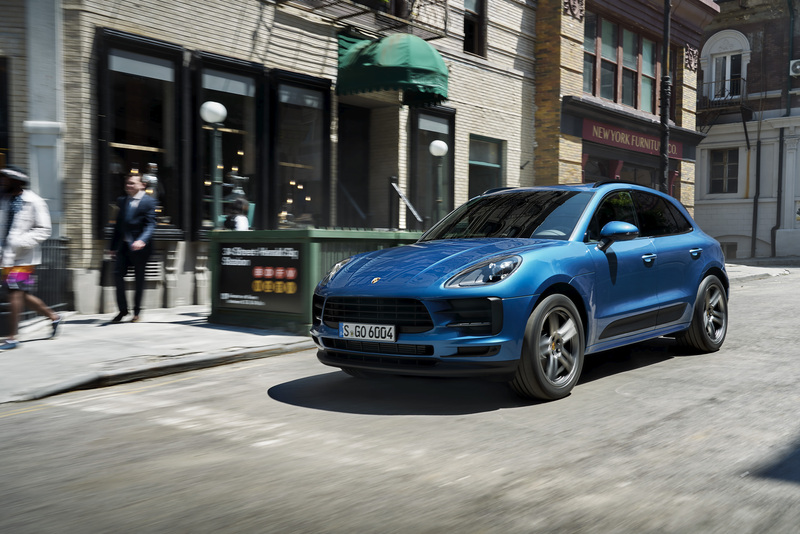 The highest-volume model ranges remain the Macan (see below) with 68,050 delivered vehicles and the Cayenne with 49,715 units. 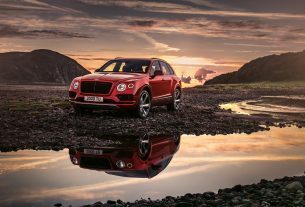 “In Germany and Europe overall, our attractive product range meant that we were very well positioned to meet the strong demand for our Sports Cars in the first nine months,” says Detlev von Platen, Member of the Executive Board for Sales and Marketing. “We are also extremely satisfied with our growth rates in the USA and China. There are a number of significant challenges that await us in the fourth quarter, and we will take proactive steps to ensure that we face up to them successfully. 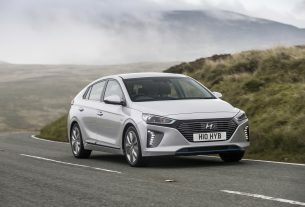 This includes the changeover to the new WLTP test cycle and petrol particulate filters and the farewell to diesel engines,” says von Platen. The new emissions legislation has been in force in Europe since 1st September. The launch of new models will be staggered after the changeover. 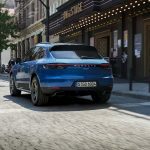 At Porsche, this will start with models from the two-door 911 and 718 Sports Car series as well as the new Macan (above & below), which was presented at the Paris Motor Show last week. 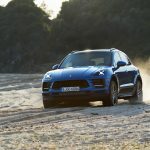 Porsche has not had any diesel models in its product range since the middle of February 2018. At the end of September, the Executive Board took the final decision to no longer offer any diesel-powered vehicles in future. 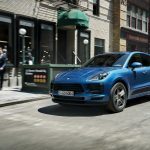 At the same time, Porsche is experiencing a great increase in customer interest in hybrid models. 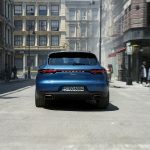 For example, more than 60 percent of vehicles from the Panamera model range were delivered with plug-in hybrid drive in Europe. 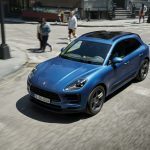 In spite of the challenges, Detlev von Platen, the Member of the Executive Board responsible for Sales, assumes that Porsche will again achieve the record of last year when 246,375 vehicles were delivered to customers. Proton In 2018 – Part 18: Online Booking For Proton X70 Now Open! 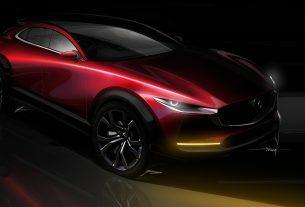 Mazda Motor Corporation Premieres The CX-30 @ Geneva Motorshow 2019!